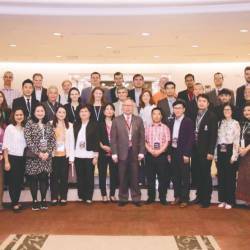 The Kuok family are firm believers of social responsibility and have been sharing their wealth and good fortune with the less fortunate. 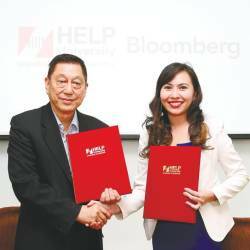 Since 1970, they have been providing financial assistance via the Kuok Foundation to individuals who can’t afford to further their education at various education institutions in Malaysia and Singapore. 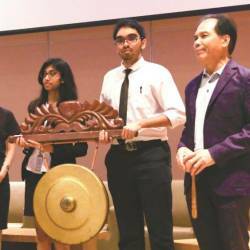 The foundation was reported to have been set up to alleviate poverty and to reduce economic disparity between the rich and poor communities in Malaysia. 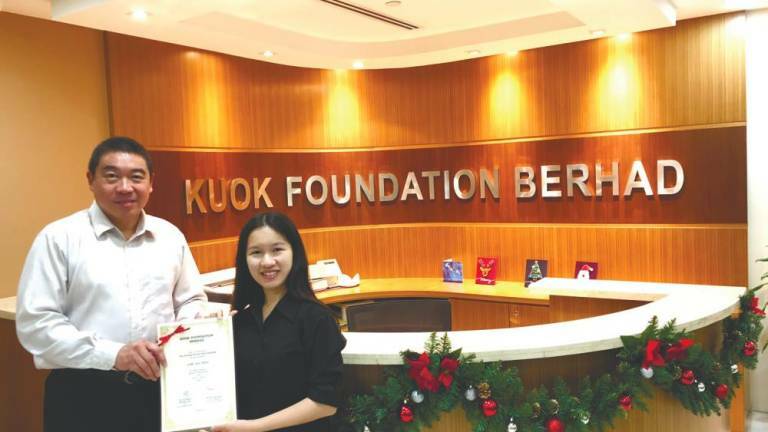 As awarded annually, Kuok Foundation Berhad is ready to extend education scholarships and loan-grants to needy Malaysian students studying or applying to Malaysian and Singaporean public universities for full-time undergraduate programmes for the 2019/2020 academic year. Candidates are to submit their applications online at apply.kuokfoundation.org before April 5, 2019. Eligibility details can be found on the website. Deserving candidates not selected for the mentioned scholarships will be considered for the Kuok Foundation Loan-Grant Awards. Loan portions are interest-free and are repayable in monthly installments after graduation. * Value ranges between RM13,000 to RM15,000 per annum for Malaysian public universities, depending on course. * Valued at RM93,000 per annum for Singaporean public universities.